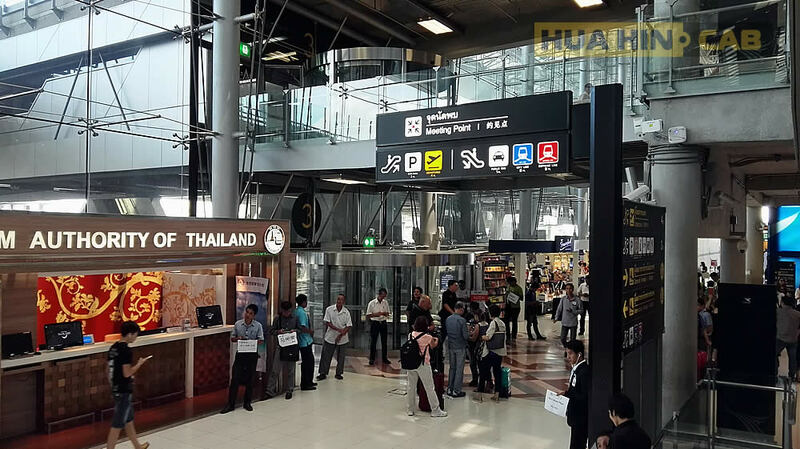 After you received your luggage please go to the Main Hall and proceed to EXIT #3. 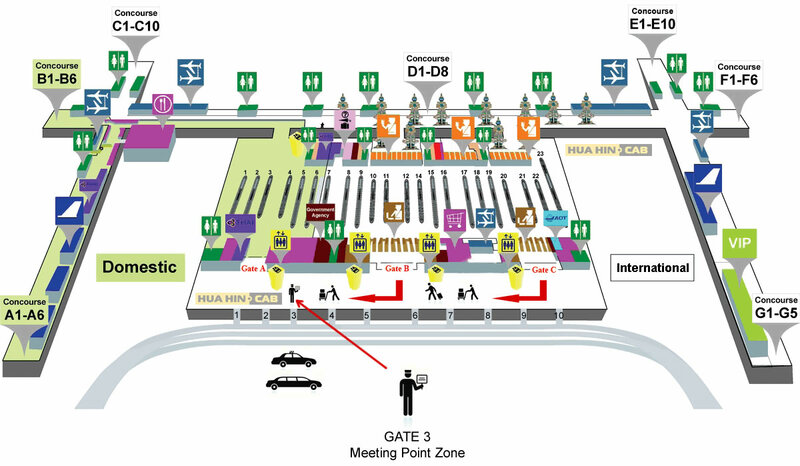 Our driver will be waiting for you at the Meeting Point Zone holding the sign with you name. If you can’t find our driver please call us directly with the phone number provided in your booking confirmation or ask airport staff from Information Centre to contact us with the same phone number.